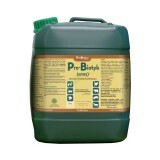 Pro-Biotyk (Em15)™ - natural probiotic preparation enhancing natural resistance of every animal and poultry. 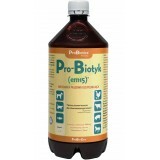 veterinary approval numer: PL 2819010 p.
Pro-Biotic (Em15)™ veterinary approval numer: PL 2819010 p. Probiotic for every animal and poultry. Natural preparation boosting resistance of animals. Natural supplement for animals. 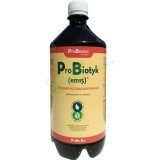 Enhances health and digestion processes, increases body mass of an animal.